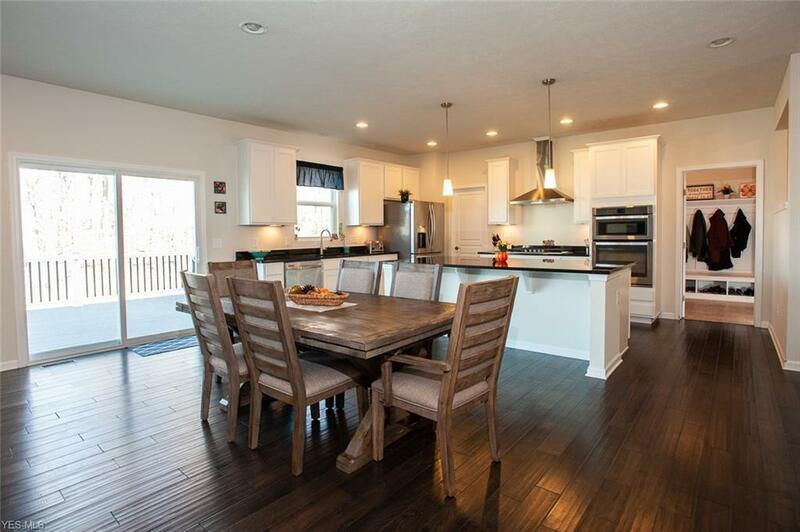 You will be pleasantly surprised when you walk into this spacious custom built home with over 3300 sq ft of living space, Open floor plan, tall ceilings, large room sizes and loaded with upgrades! 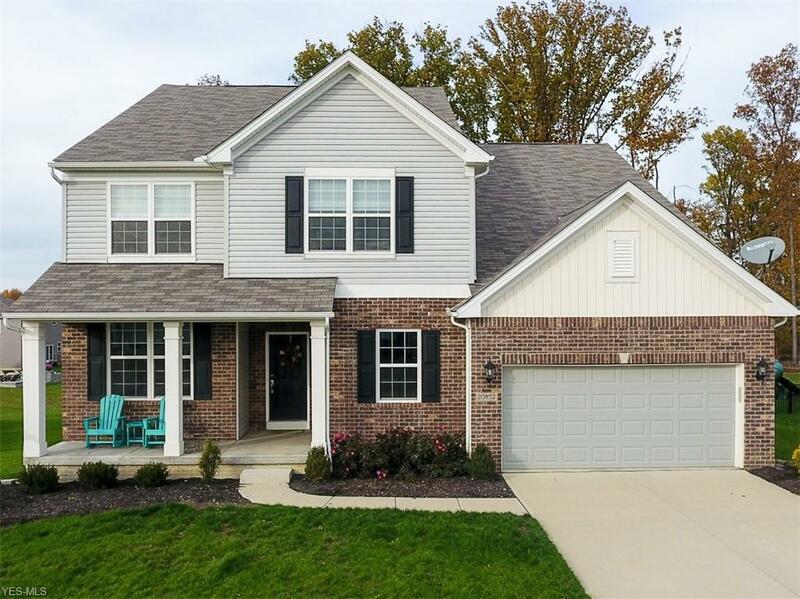 Less than 3 years old & located in one of the most desirable locations in Strongsville, Fieldstone Preserve this home will not disappoint. 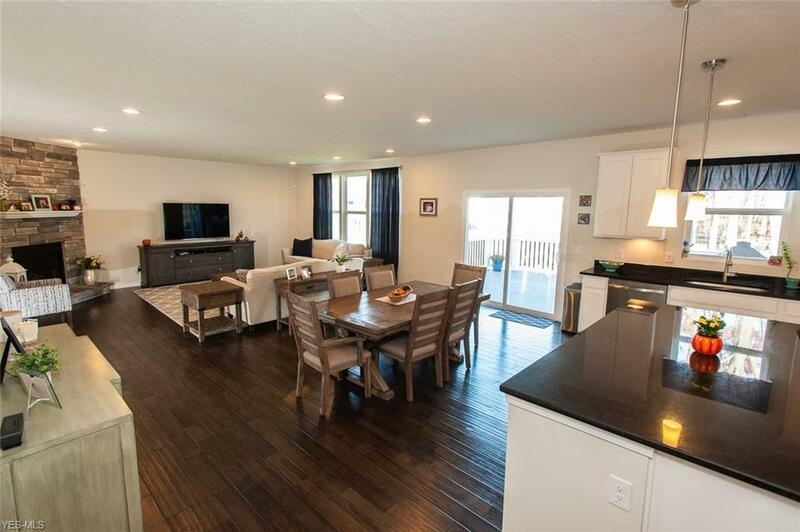 This home is perfect for entertaining but also comfortable for everyday life. Everything about this home is impressive. The gourmet kitchen is nicely appointed, complete with stainless steel appliances, gas range, white cabinetry, an over-sized island, granite counters & plenty of space for seating and storage. 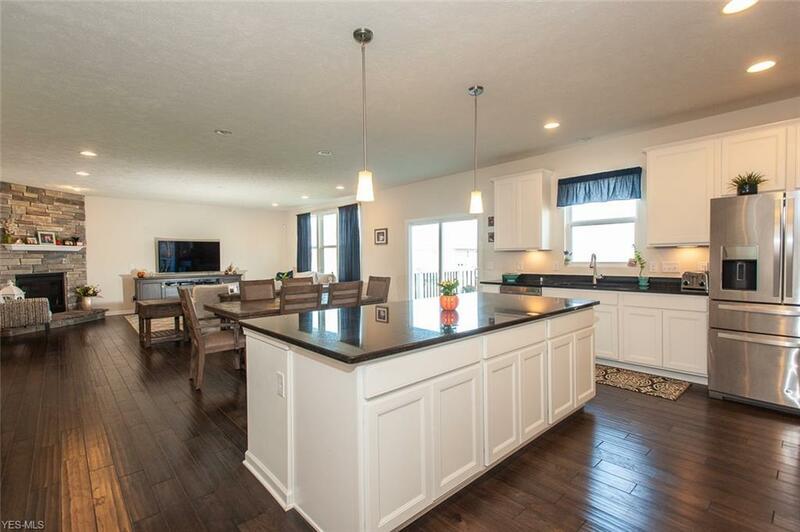 Just off the kitchen you can find a spacious walk in pantry, planning center & a back staircase to the 2nd floor. The mudroom with built-in bench & closet is off the expanded 2 car garage which has the space of a 3 car garage/over 600 sq ft, offering storage space for all of your outdoor & patio items. Dont forget the elevated deck that is the perfect outdoor space to relax and enjoy this summer. Once upstairs you will love the large loft area. The Owner's suite features a spacious bath/an oversized tiled walk in shower, large walk in closet and granite countertops. 3 additional bedrooms, full bathroom and convenient 2nd floor laundry room complete this level. The full basement/ large windows offers additional future living space so bring your imagination! All appliances including washer and dryer come with the home.